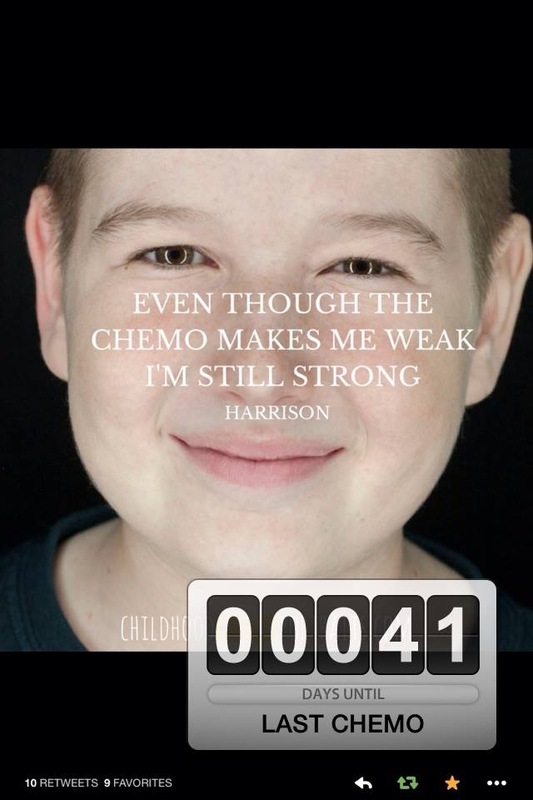 Recently Ginger has begun posting a countdown to Harrison’s final chemotherapy infusion. It is amazing to think he has nearly reached that milestone. By the time he finishes treatment, he will have endured three and a half years of toxic drugs pumped into his spine, his brain, and his bloodstream. There is no way to know the damage these drugs have caused until late-term side effects appear in several years. He’s ready to be done with it. But several people have asked me why he’s still receiving chemo after so long. 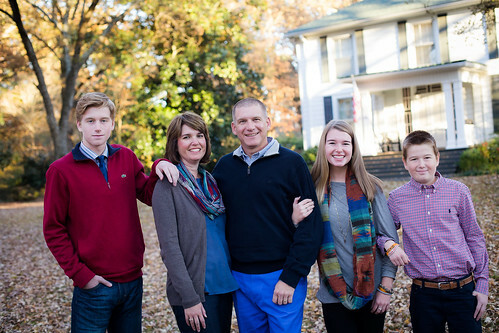 Friends have known people with other cancers who have been diagnosed, treated, and are off treatment, all in the time between Harrison’s diagnosis and now. Honestly, the answer is quite long. But there is a short version. No two childhood cancers are the same. In fact, childhood cancers are not even like the adult cancers with the same name (for example, adult leukemia and childhood leukemia are not the same disease). Cancers are strange, and scientists are only now beginning to understand them better. Regardless, Harrison has a form of cancer that is in the blood stream. The white blood cells that protect us from infection flow to every place blood goes, and you can imagine how many places in the body blood goes: every place! When those white blood cells become cancer, the cancer goes everywhere the blood goes. Unlike a solid tumor, where the cancerous cells may be isolated to the brain, kidney, lungs, etc., leukemia cells get deposited everywhere in the body. They especially LOVE the brain. What’s not to love, right? Whereas doctors can resect a tumor or treat it with localized radiation and almost immediately see any remaining cancer cells, with leukemia the oncologists are flying blind. They cannot see all the blood at the same time to determine if any cancer remains. Through clinical trials (which are the heart of childhood cancer research) doctors discovered that if they stop treatment after a year, or two years, or even three years, kids were more prone to relapse. The magic amount of time to get the lowest number of relapses with the least amount of long term damage from the harsh toxins in three and a half years (for girls that number is two a half years. Go figure). So while the doctors have not found any remaining cancer in Harrison’s blood or bone marrow since January of 2012, they know the cancer is flowing through his blood stream, hiding in tissue and organs, or camping out in his brain, waiting for the chemo to stop. Harrison cannot wait to be done with the awful life of being a childhood cancer patient. He’s sick and tired of being sick and tired. He’s fed up with legs that give out after a few rounds of batting practice. He’s done with medicines that make him feel terrible. He’s ready to be done with needles in his chest. May you all be cover in the precious look of jesus, let the healing begin. God bless you and your family!